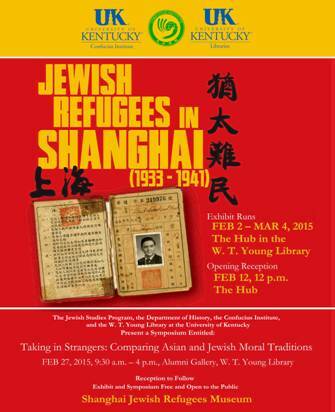 When: February 12, 2015 at 12 p.m.
Jewish Refugees in Shanghai (1933-1941), a traveling exhibit, will be displayed in the William T. Young Library from February 2 to March 4, 2015. Select pieces are exhibited in the William T. Young Library Atrium, and the exhibit is displayed in Core 1 of the Hub at William T. Young Library. 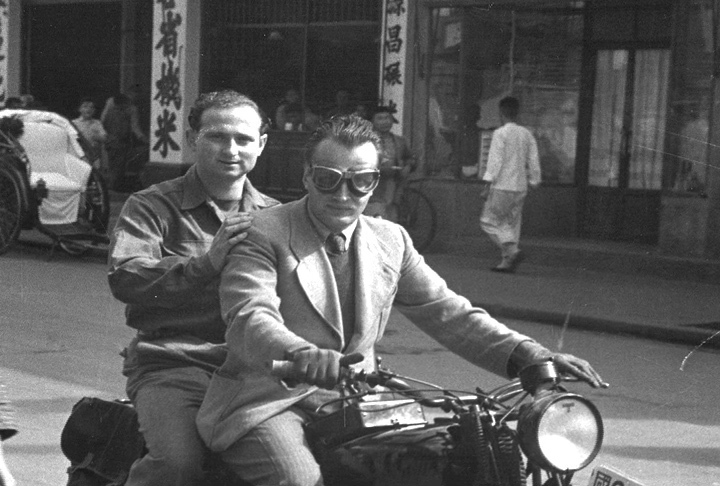 The exhibit recalls the story of nearly 20,000 European Jews who fled to Shanghai to escape Nazi persecution during World War II. 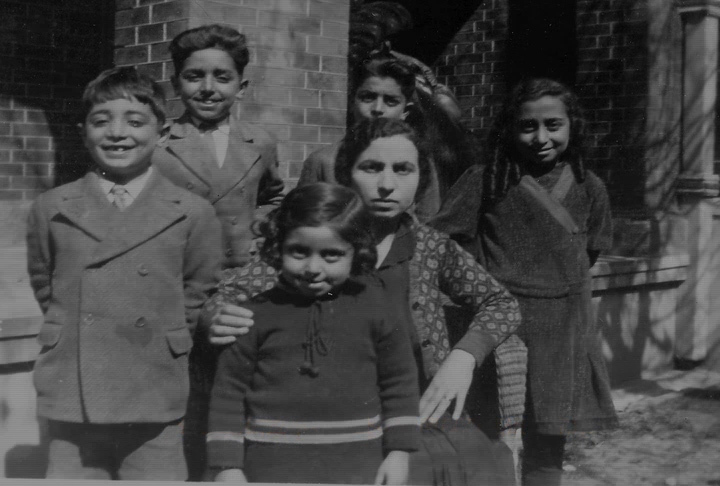 Though living conditions in Shanghai were often severe, most of the refugees survived, and many went on to lead remarkable lives. 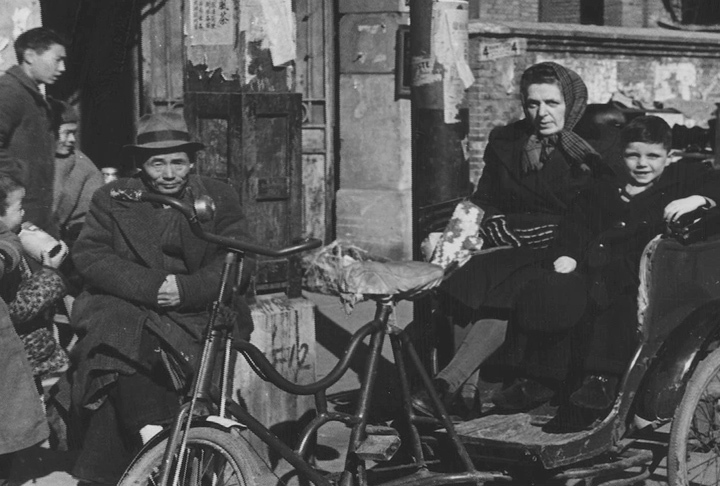 The Jewish Refugees in Shanghai (1933-1941) exhibit was developed by the University of California, Los Angeles (UCLA) Center for Jewish Studies, the UCLA Confucius Institute, Hillel at UCLA, and the Shanghai Jewish Refugees Museum. Cosponsors include the Dortort Center for Creativity and the Arts at UCLA Hillel, UCLA Center for Chinese Studies, UCLA Department of Ethnomusicology, and the Shanghai Foreign Affairs Office of Hongkou District. The exhibit, either in part or in its entirety, has traveled to the Holocaust Museum in St. Petersburg, the University of Pittsburgh, the University of Kansas, Chicago’s Thompson Center, and New York’s Rockefeller Center. Additionally, the exhibit has served as a springboard for symposiums, conferences, and education initiatives among middle schools and high schools across the country. After the University of Kentucky Libraries hosts the exhibit, it will continue to travel to other institutions of higher education.